The new-generation Toyota Highlander was unveiled last night at the 2019 New York Auto Show. 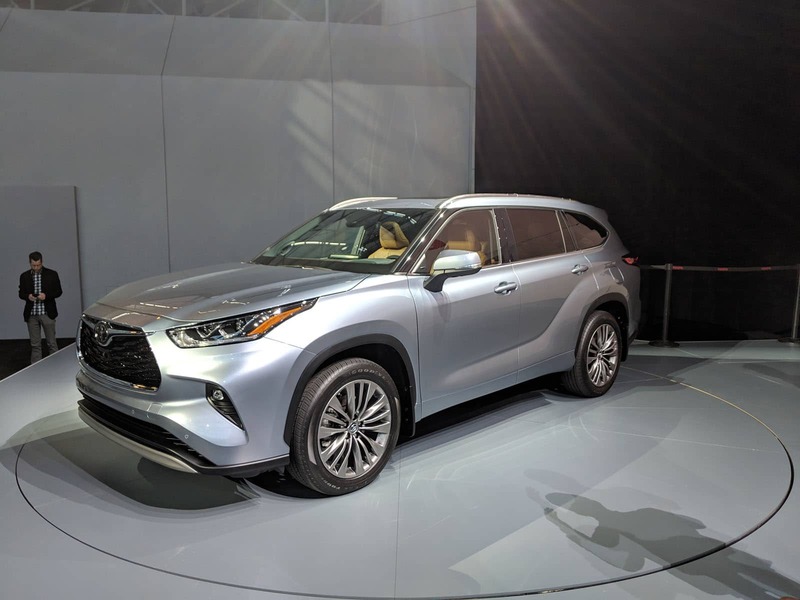 That’s a fairly simple introduction, but the 2020 Highlander is a fairly simple vehicle. 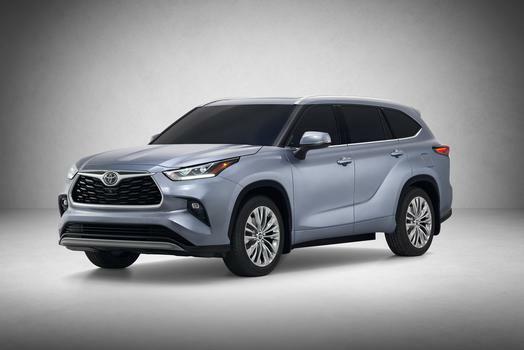 It’s a three-row, mid-size SUV that was already one of the best in its class and now Toyota has made it better. 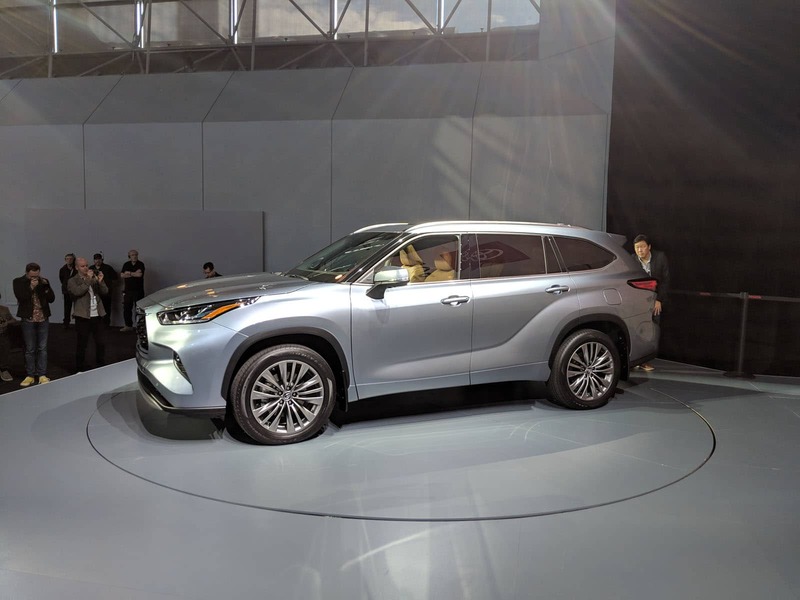 After redesigning its important and popular Toyota RAV4 at last year’s NYIAS, the Japanese automaker turned its attention to its second most important utility vehicle at the 2019 New York Auto Show. 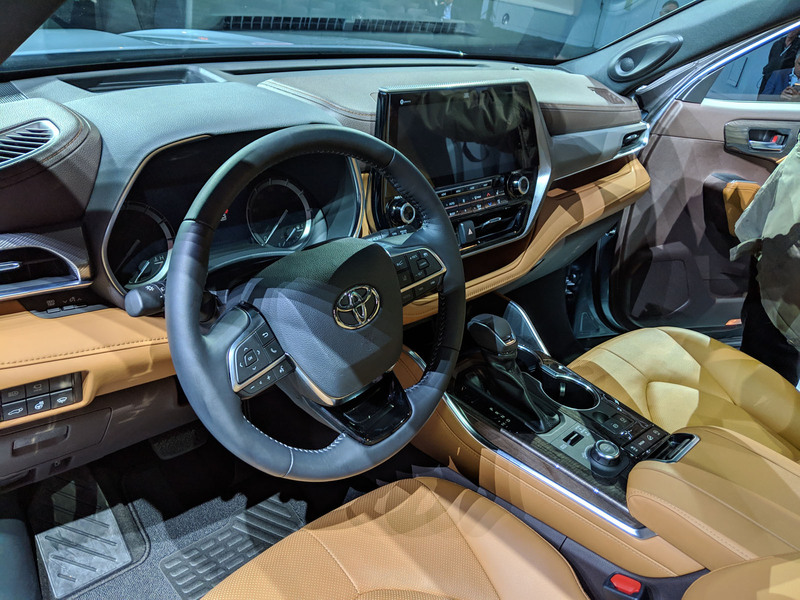 Like the new-generation RAV4, the 2020 Toyota Highlander gets a ton of improvements in both efficiency and technology, a new design, a new interior layout, and a new platform. 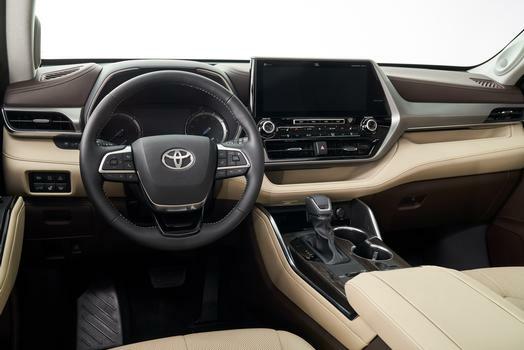 As with the current model, the new Toyota Highlander will be available with either a V6 engine or a hybrid powertrain. 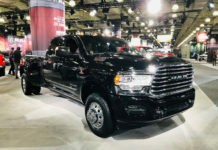 The 3.5-liter V6 engine develops 295 horsepower and 263 pound-feet of torque and will be paired with an 8-speed automatic gearbox. 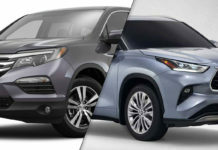 The 2020 Toyota Highlander’s towing capacity is rated at 5,000 pounds. 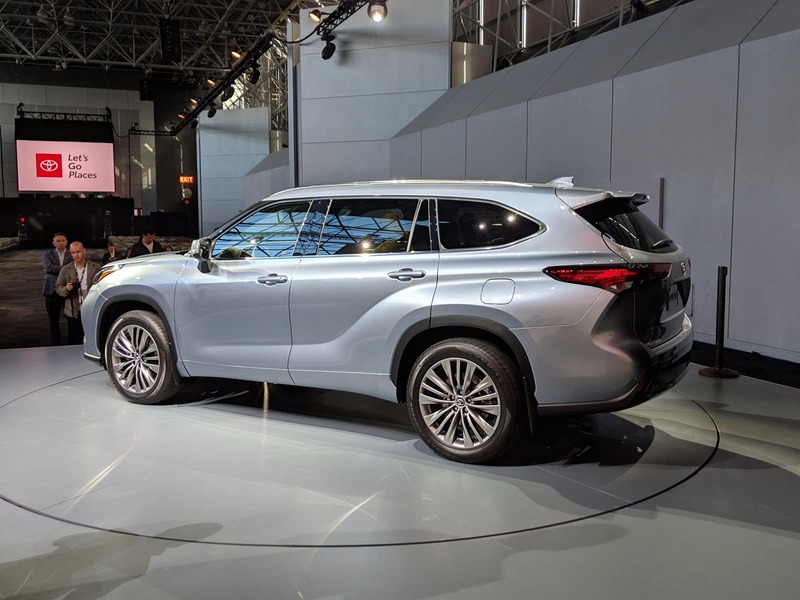 The Toyota Highlander Hybrid is also back for 2020 and remains at the moment the only electrified mid-size SUV in its segment. 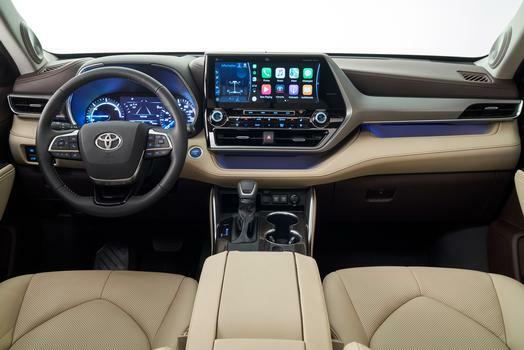 Toyota vastly improved the Highlander’s hybrid powertrain by adding more power and lowering fuel consumption. 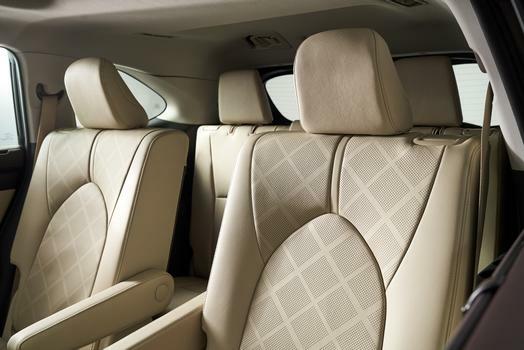 The Highlander Hybrid pairs a 2.5-liter, four-cylinder engine with two electric motors for a total output of 240 horsepower. 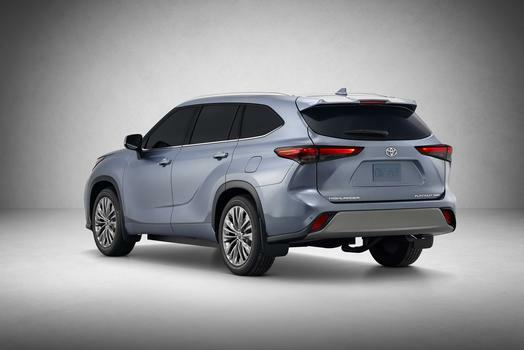 Toyota says it has also improved fuel economy by 17 percent with an estimated 34 combined MPG rating. 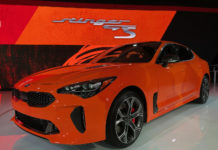 That translates to just 6.91 liters per 100 kilometers. 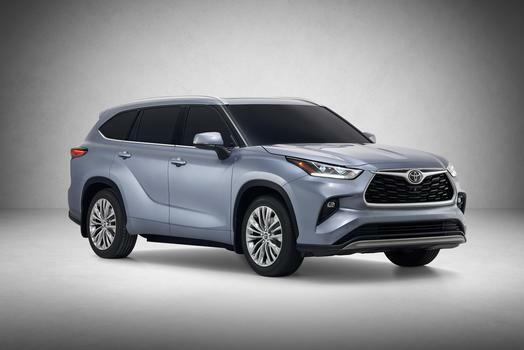 Built on the TNGA architecture and platform, the Highlander also offers Toyota’s Dynamic Torque Vectoring all-wheel drive system with driveline disconnect. 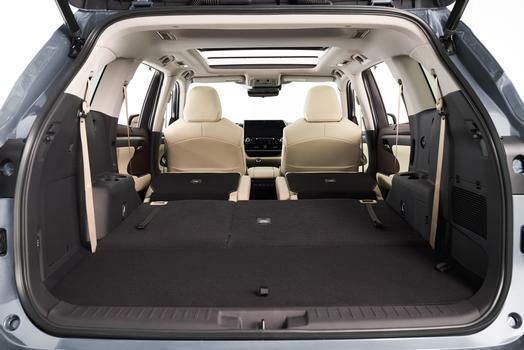 The Highlander also ads Terrain Select which offers various drive modes for when you need to drive on more difficult roads or even go off-road. 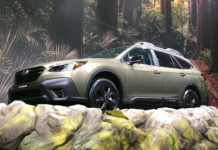 Essentially, this new AWD system is more rugged, but it’s also more efficient as it only distributes power to the rear wheels (up to 50 percent) when needed. 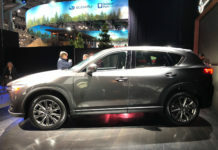 That’s impressive for a mid-sized utility vehicle that offers room for either 7 or 8 passengers. There’s 16.1 cu. ft. (455 liters) of space behind the third row and 1,149 liters behind the second row when you fold the third row down. 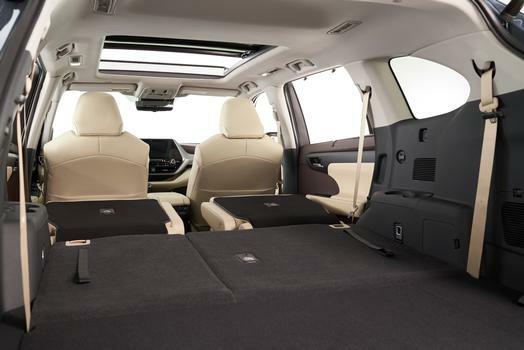 That’s not as spacious as the Honda Pilot or Subaru Ascent, but it’s usable. 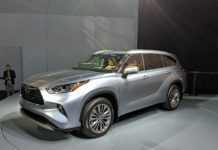 The 2020 Highlander is longer by about 2.3 inches and offers more leg room and slide space at the second row. 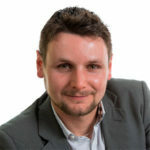 Previous articleShould You Buy a 2020 Mercedes-Benz CLA?